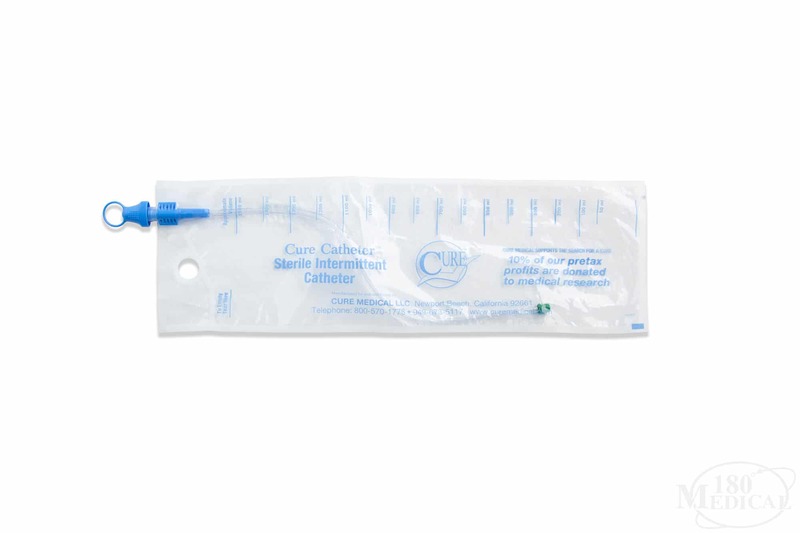 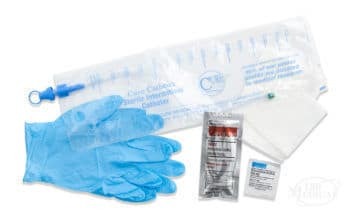 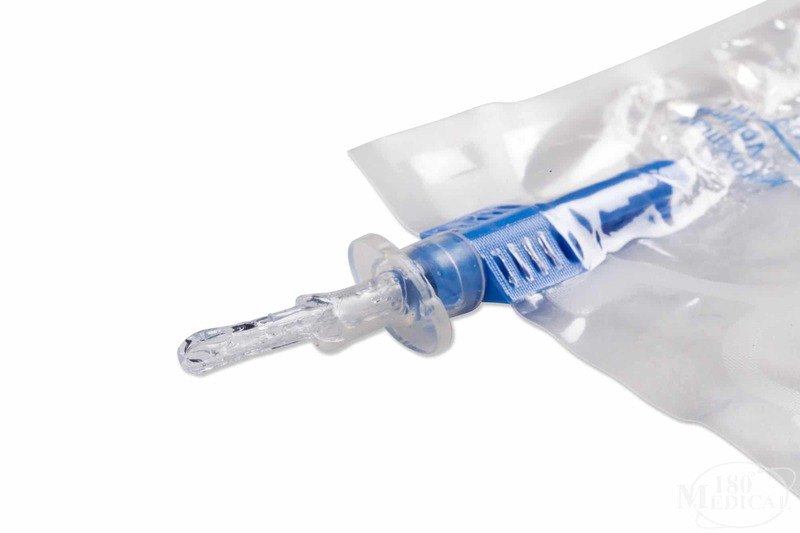 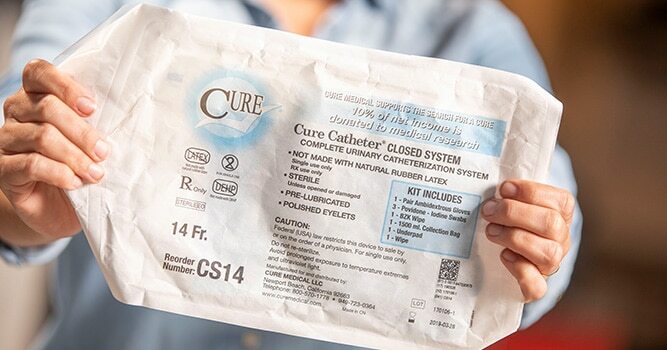 Cure Medical Closed System Catheters are DEHP and latex free. 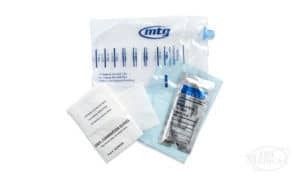 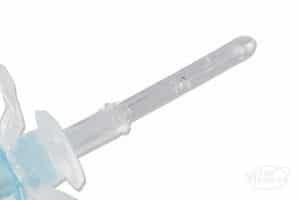 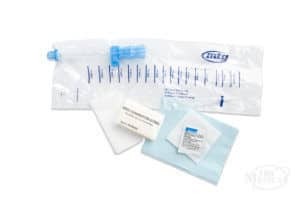 These sterile, single use systems feature polished eyelets on a straight, pre-lubricated catheter tip with integrated collection bag. 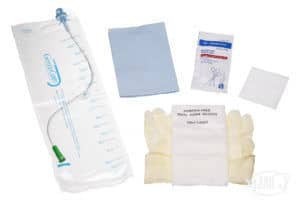 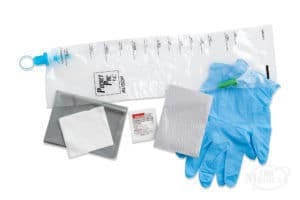 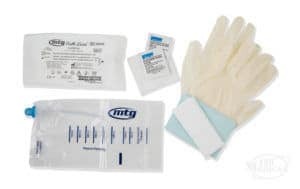 Each kit contains BZK wipe, PVP swabsticks, gloves, a sterile wipe, and underpad.